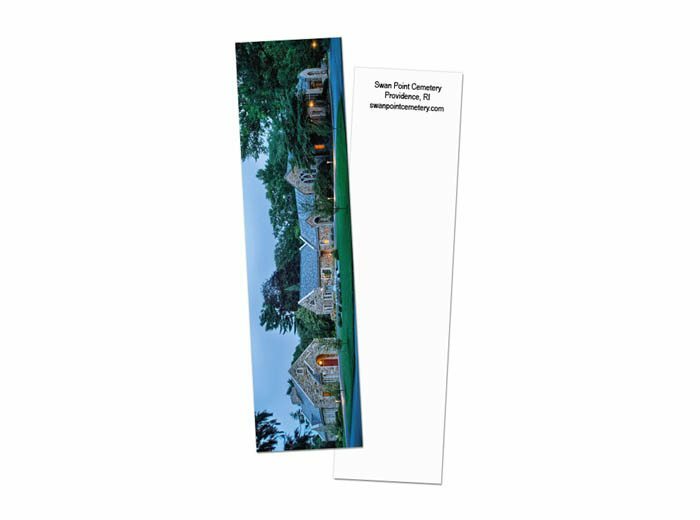 A simple way to stay top of mind, bookmarks can be used for marketing giveaways, school events, even for a book signing or as a special gift to customers! Print on one side or both for additional content. Choose 2″ x 6″ or the 2.5″ x 8″ – ideal for event tickets, save the date cards and even coupon handouts. We can even drill a hole so you can attach your own tassel or a fancy trinket. The bookmarks we ordered were exceptional - excellent quality and craftsmanship! Working with our Modern Postcard marketing specialist was a pleasure. He was knowledgeable, responsive, and provided great follow up. I look forward to partnering with Modern on future projects.